Can you tell us how your love of the camera started? When I was seventeen, my friends and I really got into hiking. After exploring much of the Pacific northwest, by foot, we began doing longer and longer backpacking trips. When I came home from these trips, my family and friends would have so many questions about what we did and what we saw, but I never had any photos to back-up any of the amazing sights, or the things we encountered. I hated coming home empty handed, and noticed that my dad had an old Nikon DSLR laying around. So, it began finding its way into my backpack on the adventures to capture the memories. Shortly after, I became hooked on shooting photos and videos while adventuring with my friends. What is it about dramatic landscapes that inspires you so much? For me, it is all about the sense of scale. This world that we live in can often feel crammed, if you live in the city, but I believe that nothing is more daunting than standing at the bottom of a large mountain to really appreciate how big and amazing this world really is. At what point did you think ‘this is what I want to do’? I remember being on a two-day trip in the North Cascades with some of my closest friends. We arrived at Pristine Lake right before sunset on the first night, setup camp and sat next to our tent, talking and watching the sun dip behind the mountains. It is moments like this when I can really appreciate the work that I am able to do through photography, it's something I love. I always try to share the experience with other people through my images. If we went through your kit bag, what gear would we find in it? One piece of kit that you couldn’t live without? I have to say that it is the trusty Canon 1DX II. It has all the capabilities I could ever ask for. How has MPB.com helped your photographic journey so far? MPB.com offers good quality photo equipment at affordable prices. I have bought almost all my gear second hand, either from MPB.com or through friends. I could never justify paying full price for something when I can buy it for less from a trusted source. Personally, I think more people should start using these services, because the money you save by buying used can go towards future travels. Which locations hold a special place in your heart and why? Right now, it must be Iceland. I had the opportunity to travel there in early September last year, with my mother and brother. From the rugged terrain, glacial lagoons and waterfalls, it really has everything that a landscape photographer could dream of. Sadly, our trip got cut short and we could only stay for five days, so it was more rushed than I would have liked, but it ignited my passion for the country and I plan on heading back there again this year. Do you favor working on projects or do you focus on individual images? Lately I have been spending more time on each image that I edit to make sure that it is the best possible work that I can be sharing. But, I would have to say I’d rather work on projects than single images. Travelling to more locations, meeting more amazing people and, hopefully, working on some larger scale projects. 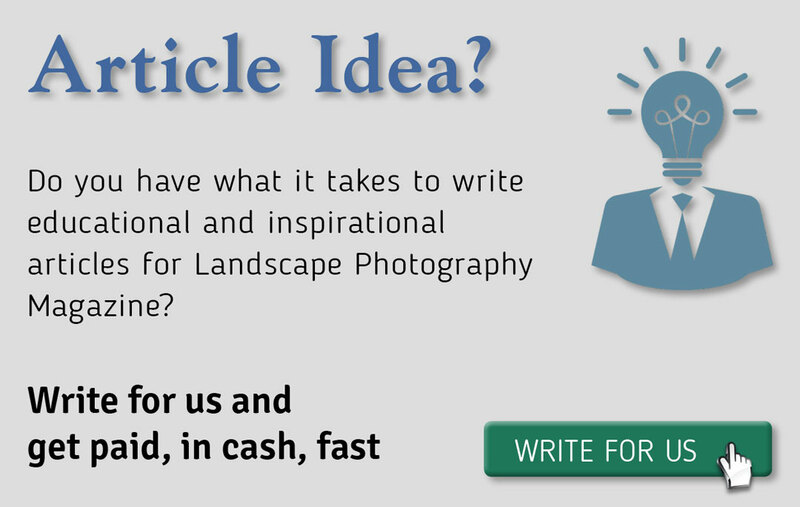 What piece of advice would you give to aspiring photographers wanting to develop into income-earning-professionals? In the early stages, never turn down free work. Some of the bigger jobs that I have done came from doing jobs for free. Some companies that liked my work came back with budget for more work.